and Azure Natural skin care line happens to be one of them. 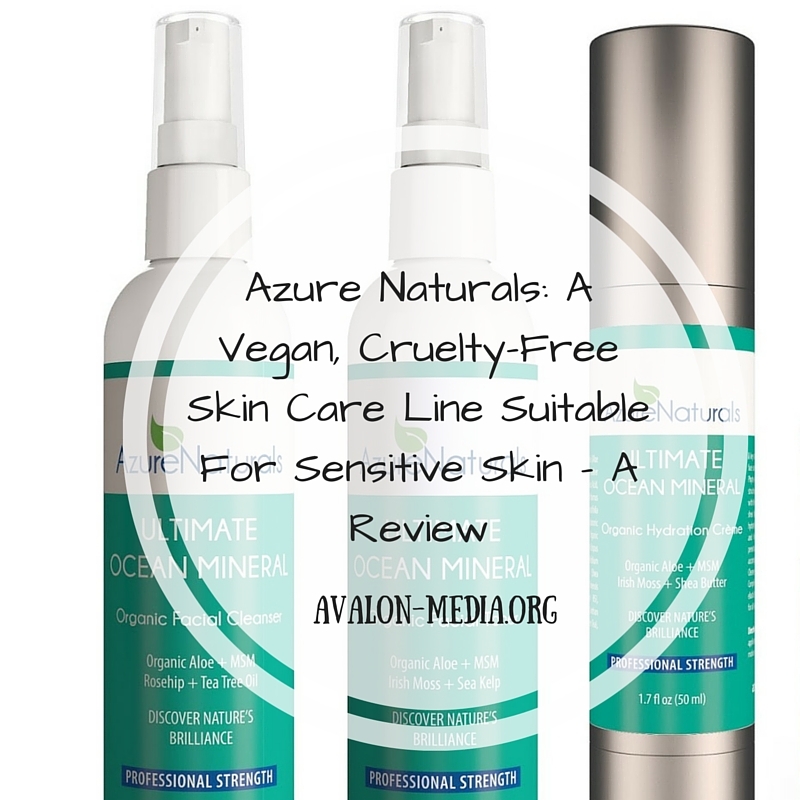 I have been using the Azure Natural Ocean Minerals Skin Care Line for the last two weeks now, and wanted to share with you, my experience with these cruelty-free products. Tea Tree Oil. I love how this cleanser leaving my skin feel balanced, not overly dry, nor oily. It has a very faint scent, which for someone like me who does not like strong scented beauty products (unless I am wearing perfume), absolutely perfect. After almost two weeks, it has not given me any adverse reaction, while cleansing my skin perfectly. Again containing ingredients that are organic and natural, in its case Aloe, Irish Moss and Sea Kelp, this toner is a nice addition to my skin care routine. I have previously always neglected using a toner, but will from now on, as it has lessened the size of my pores. Also, it adds an extra layer of protection from environmental effects, which is always a great thing. This is also only minimally scented and feels cool upon application. Comes in a 4 oz spray bottle. I love this moisturizer. 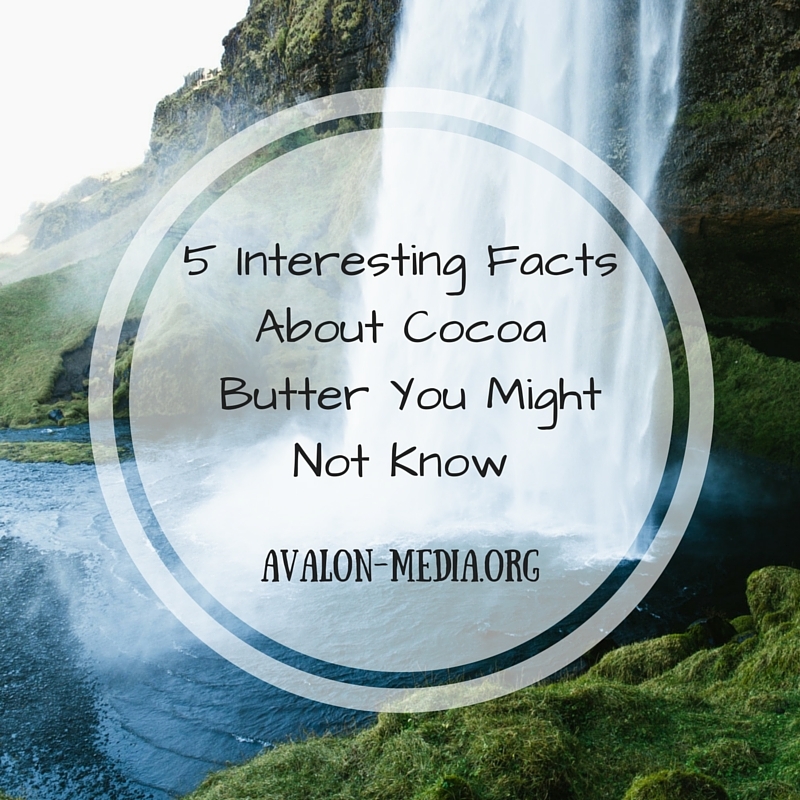 Containing Aloe, Irish Moss, and Shea Butter, this creme leaves my skin soft and smooth without producing an oily or sticky film. I find it to be the perfect way to end a morning facial routine, light enough to wear under makeup, and nongreasy. It comes in a 1.7 oz pump bottle. 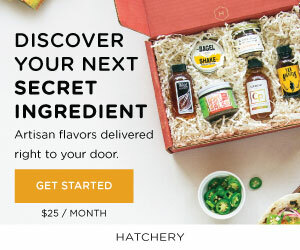 All of the above products are, as I mentioned vegan, cruelty-free, organic and very natural. 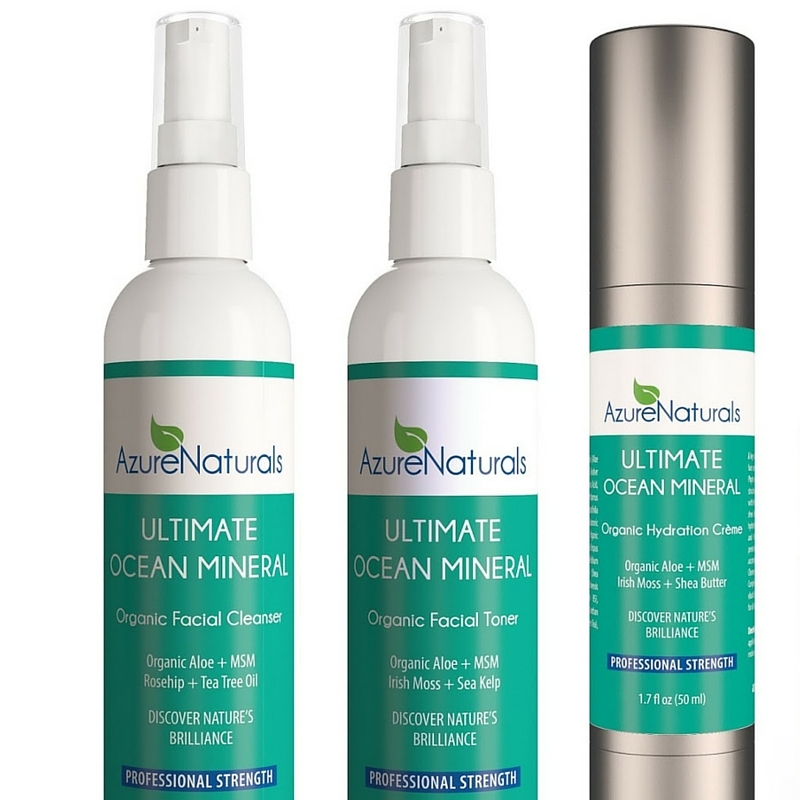 Azure Natural’s Ultimate Ocean Mineral Skin Care Line. 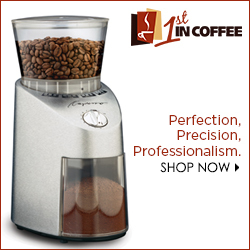 It is available on Amazon now.